A fully furnished 3 bedroom top floor flat in modern development is excellently presented to the rental market. The property consists of an open plan lounge/kitchen, well presented with dining and seating areas and complimented with good furnishings. The kitchen has a selection of units and all modern appliances and overlooks the front of the development. There are 3 double bedrooms(1 currently presented as a study), all with in built storage, neutral decor and a good level of furnishings. The bathroom has a 3 piece white suite and shower over bath. The development is factored and well maintained with parking to the front. 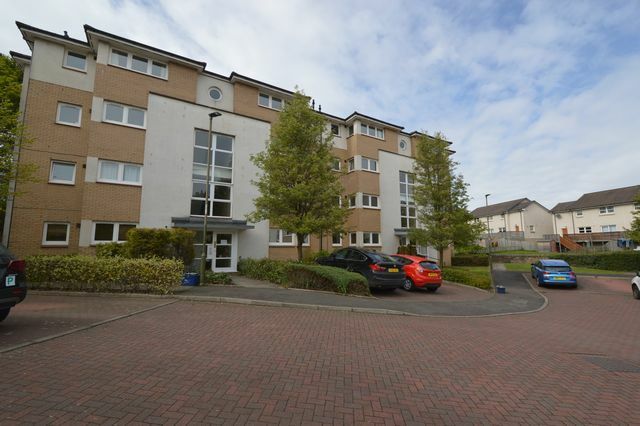 Inglis Green gate is located to the west of the city centre, very close to the canal walkway, providing a direct route to the city centre or at weekends out toward the Pentland Hills. There is a large Sainsbury's across the main road and a train station within a 10 minute walk providing regular trains into Edinburgh City Centre. Landlord Reg: 327460/230/09341. EPC: C.